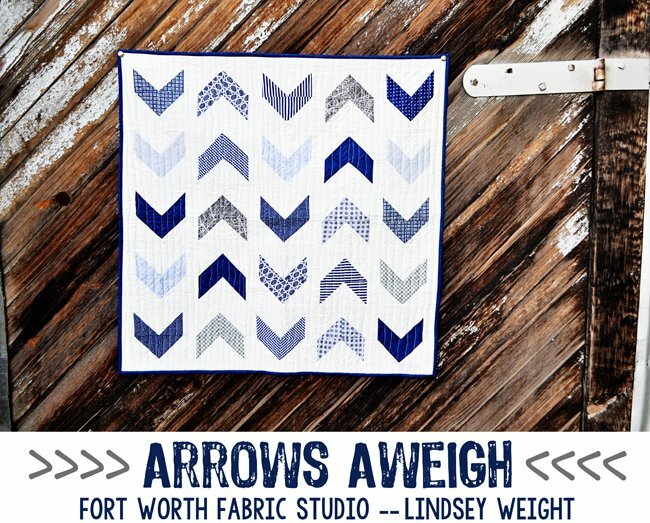 This adorable quilt is quick and easy, but would be loved by any little boy (or change up the fabrics for a little girl!). We love the simple pattern! 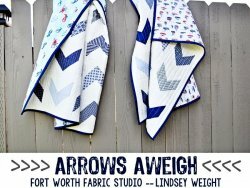 "About two weeks ago, I was asked by a friend to make twin baby boy quilts for her new nephews! I couldn't pass up the opportunity to make these quilts, so I thought I'd share them with you!" "This pattern is SO simple, and easy. It comes together quickly, and can easily be made bigger by adding more blocks. You could also make the blocks bigger, if you wanted to make a larger quilt." "I was told that the twin's room was done in navy and gray, and so I had fun picking out some awesome navy and gray prints. 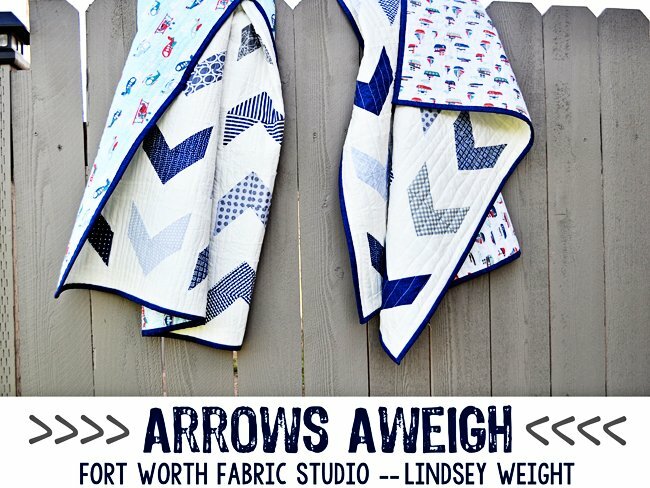 I wanted these quilts to be boyish, without being "babyish" if that makes any sense. I thought I really achieved that with the simple and clean lines of this pattern."